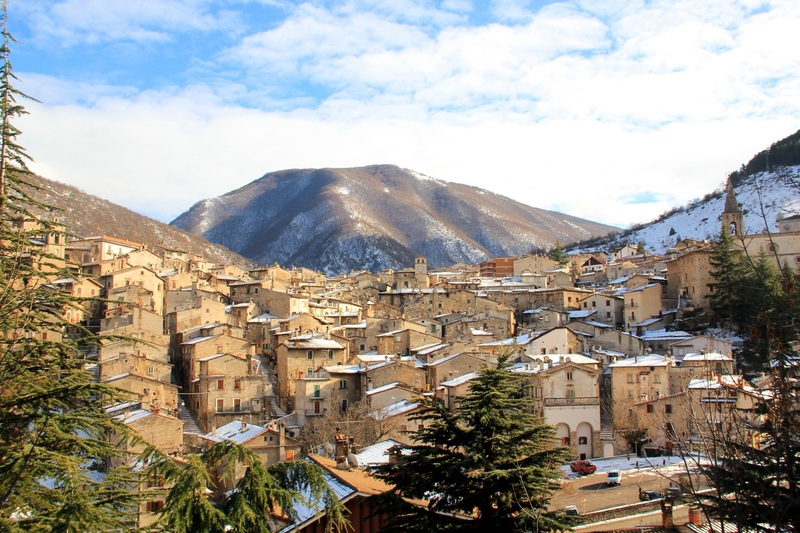 Founded in the Middle Ages by the Normans in the valley of the river Aterno, L'Aquila is a city rich in history and extremely pleasant to visit. 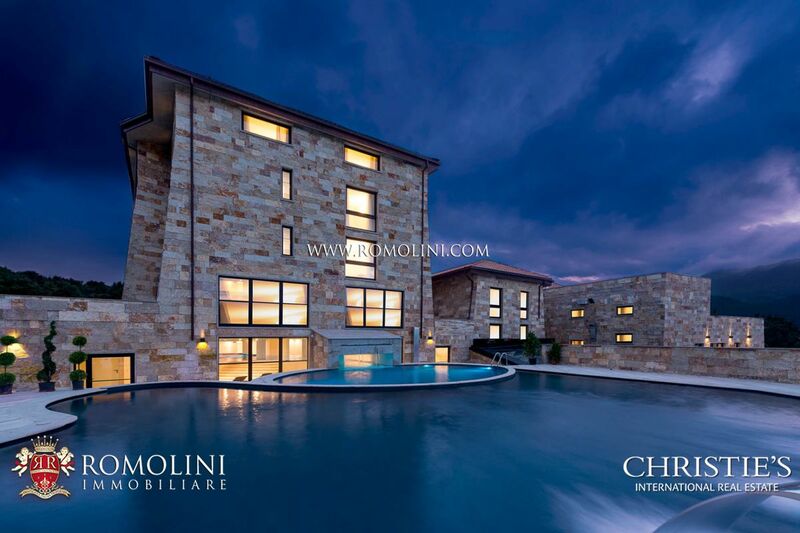 Imposing stone buildings of all ages mark the many alleys of a unique city that over the centuries has always managed to rise back up from numerous sieges. 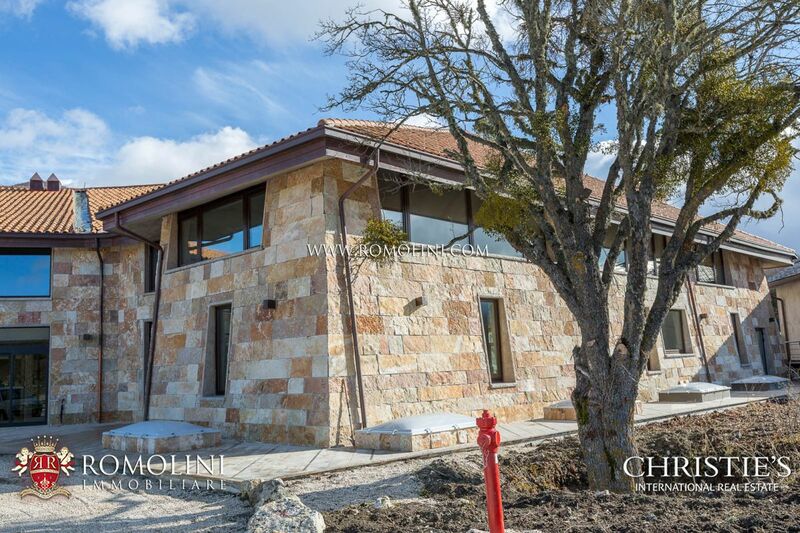 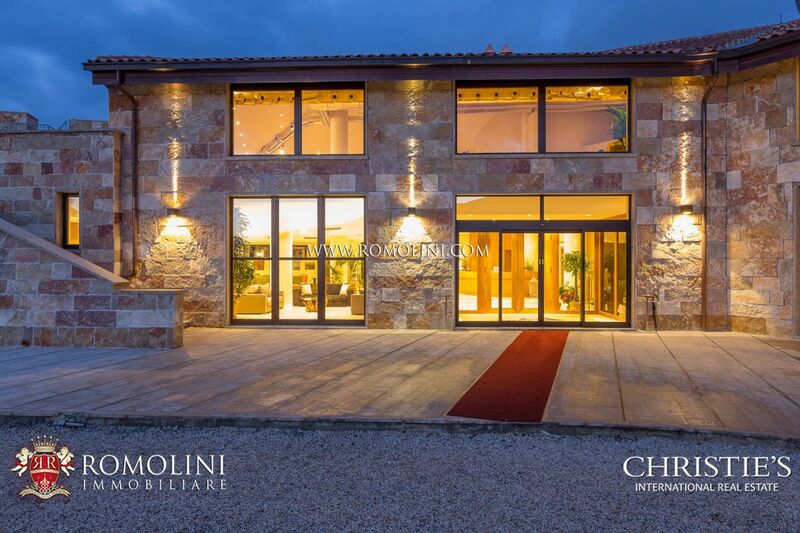 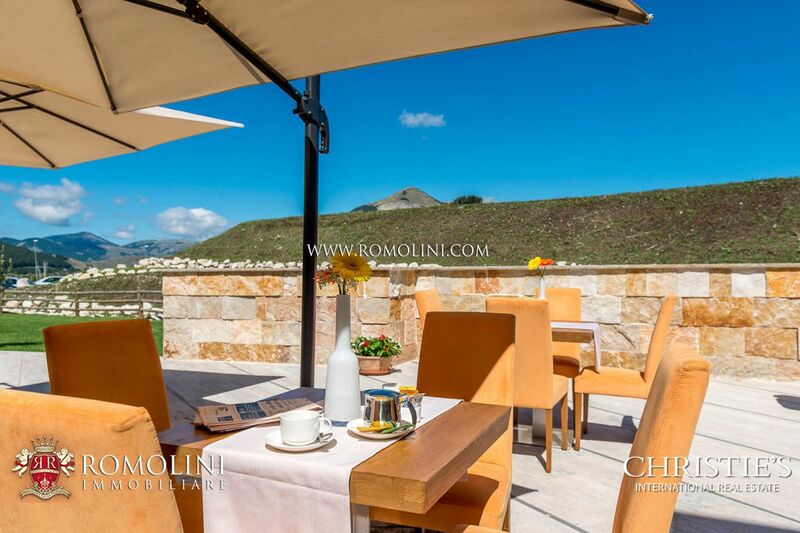 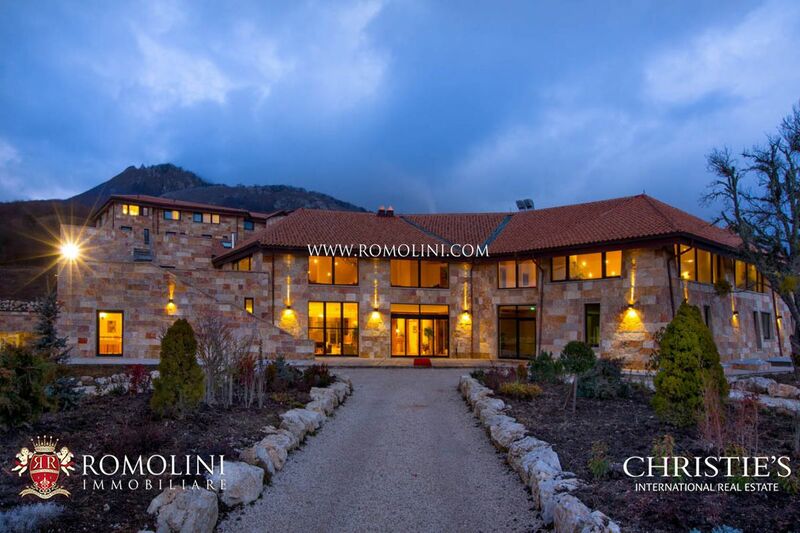 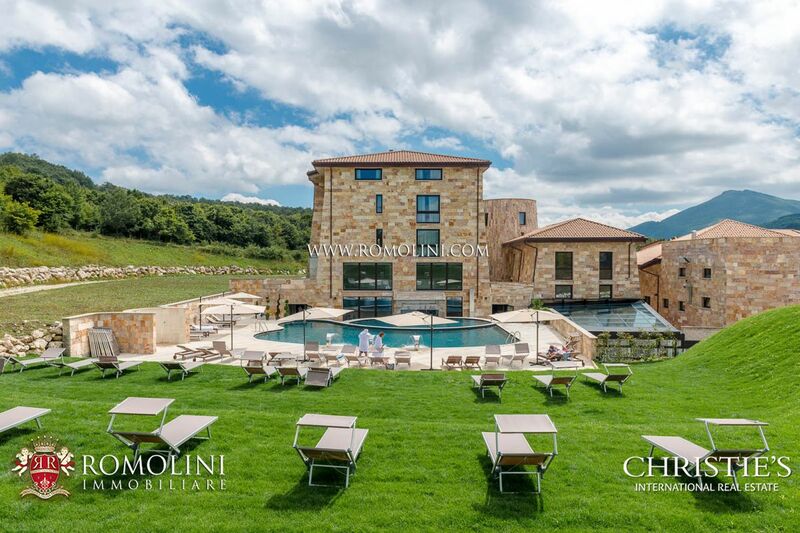 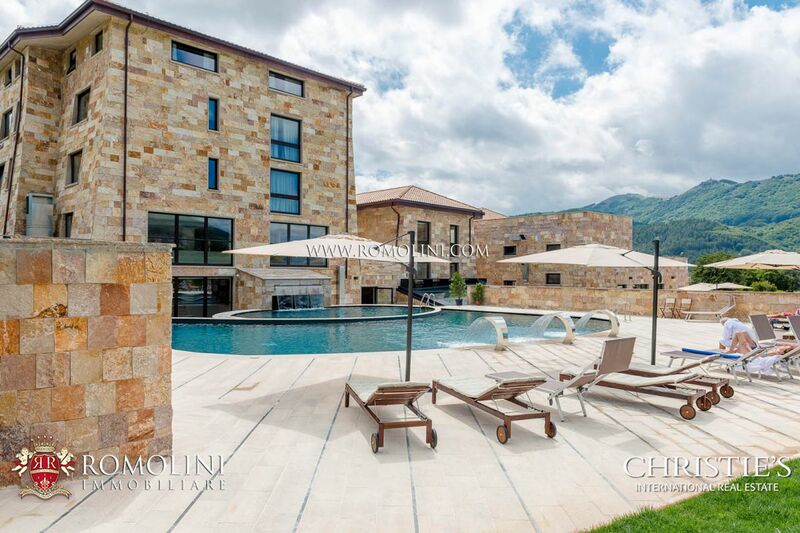 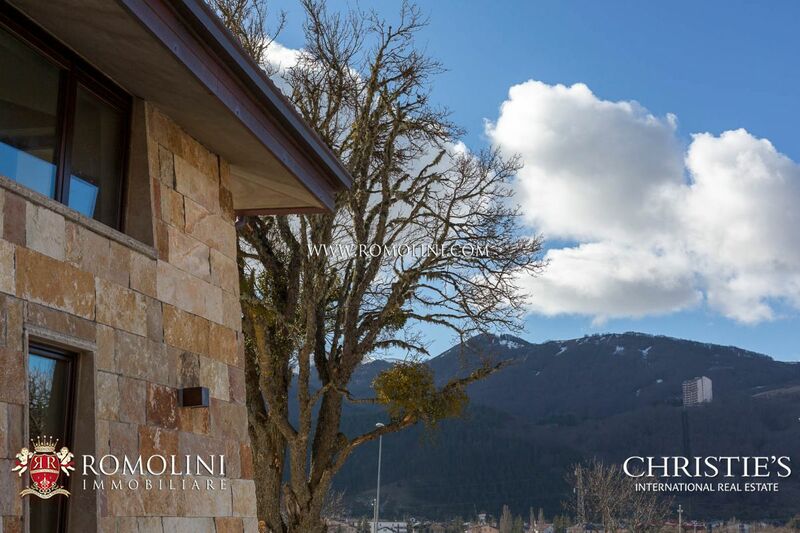 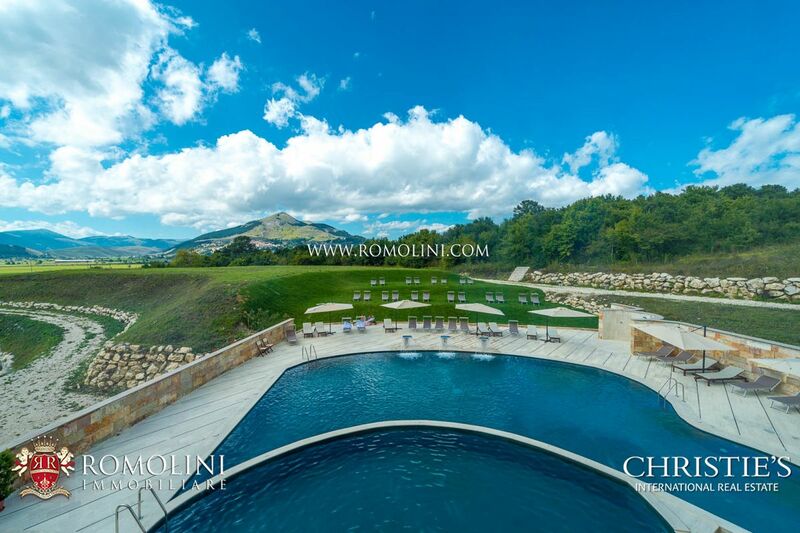 In this beautiful city and its surroundings, Romolini Immobiliare offers hotels and exclusive properties for sale. 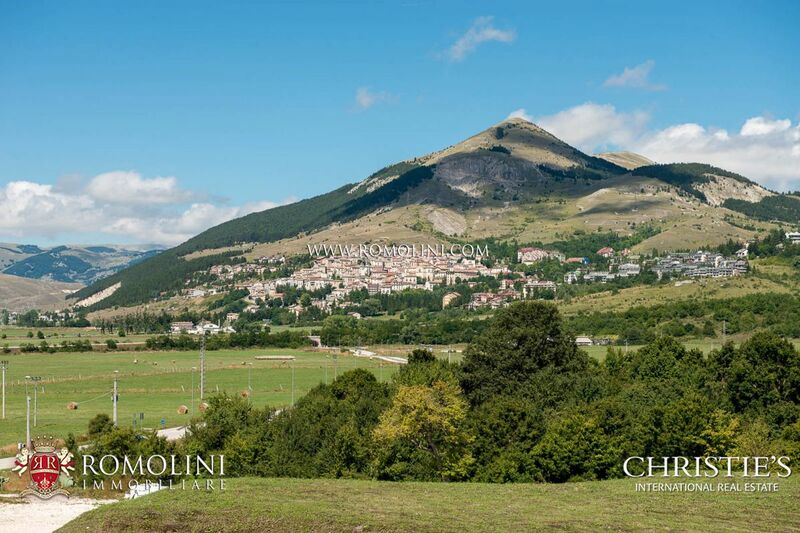 The main centers of the Aquila area are Castel di Sangro, Montereale, Roccacasale, Caporciano, Ofena, Rocca di Cambio and Civitella Alfedena.